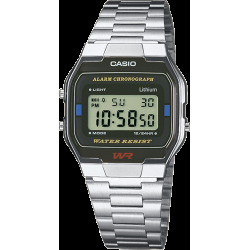 All the qualities associated with CASIO timepieces are demonstrated in this vintage digital timepiece. 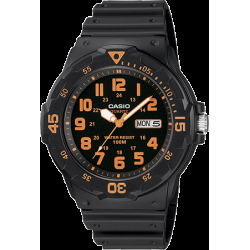 All the qualities associated with CASIO timepieces are demonstrated in this digital timepiece. 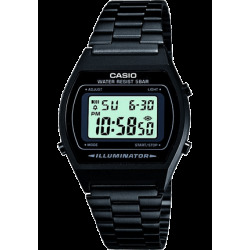 Features include 1/100 Sec Stopwatch, Daily Alarm, Auto Calendar and Water Resistant. Warranty 24 months : This instrument is guaranteed 24 months against any manufacturing defects noticed by the manufacturer, as from the date of purchase ( the being valid invoice). 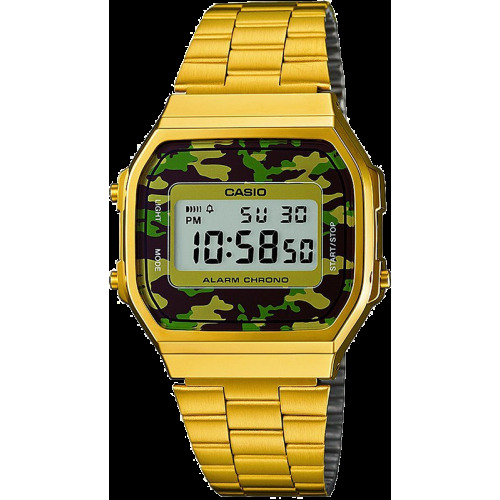 All the details of wear (bracelet, battery, accessories) are excluded from the guarantee. The guarantee is made void in case of repairs and of interventions made by technical services not authorized by the manufacturer, as well as by the inadequate use (or the use of accessories not resulting from the manufacturer) of the instrument. 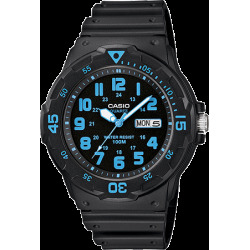 Purchase online Casio watches : Casio Baby-G, Casio GMS, Casio Edifice, Casio Dynamic, Casio ProTrek, Casio G-Shock, Oceanus, Casio Phys, Casio WaveCeptor. 30 days return policy. Online secure payment.